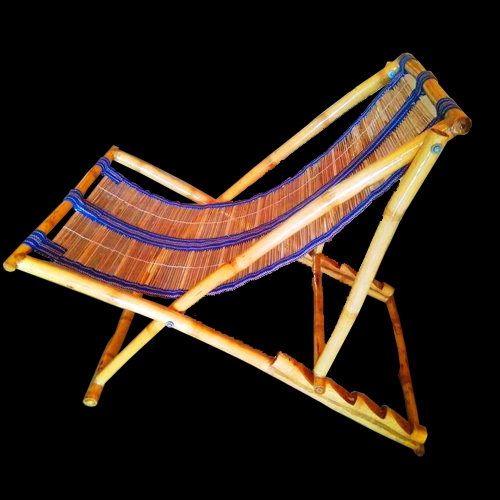 Handmade aram kurchi (Relaxing Chair) is made by nice quality of Bamboo material. Handmade bamboo kalash is a well furnished home decorative pies and also a gift arti.. Handmade wooden chakhda is an awesome article for home decoration. .. Handmade chair built with nice quality of bamboo material.Well Polished.Made by Tribal farmers from ..